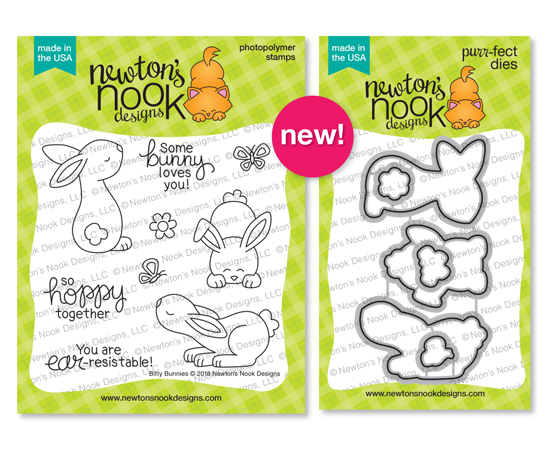 Welcome back for day 2 of the February Release from Newton’s Nook Designs. Today I have a little cuteness overload for you. I mean really, who can resist Bitty Bunnies?! I really wanted to put the focus on this sweet little bunny but still have some neutral details to add to the card. I started by coloring the bunny with my Copics and knew he would be super cute against this notecard (from SU’s Sale-a-bration). I liked how the envelope had the light brown with speckles so I colored the bunny to coordinate, including the speckles. I used a new embossing folder with the basket weave which is a nod to an Easter basket but I like that this doesn’t have to be an Easter card. The Flags and Frames Dies were used for the stitched details and for the banner. The bunnies, butterflies and flowers in this set all work to give you lovely little scene choices and you are sure to love coloring them. Make sure you hop over to see all the bunny cards from our amazing DT at NND! Such inspiration! Now on to everyone’s favorite part of release week. A chance to win!! 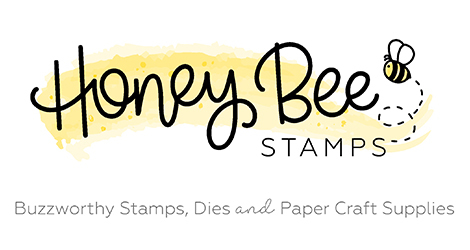 Would you like to win the “Bitty Bunnies” Stamp Set? Sweet, cute and absolutely adorable!!! Sweet card! Love the textures and soft colors! The bunny is absolutely adorable! Absolutely adorable, I love your ideas! Great card, love the embossed background and the fun sentiment. Your card is really sweet and lovely ! I can’t even handle the cuteness! The little speckles on the bunny are adorbs!!! Perfect to go with that basketweave background too! So very sweet! Love the texture of the BG you used. Love they way you colored your bunny with the little specks! The basketweave embossing is awesome! Super cute bunny card! Love the basket weave embossing – perfect! The woven easter basket embossed look for the background is wonderful! Your coloring is beautiful! A really lovely card! That’s such a great CAS card design ! Wonderful card! I love the basket weave embossing with this sweet little bunny! That’s a lovely embossed panel and your colouring is fab. Thanks for sharing your creativity. Oh that bunny…so sweet so darling so cuddle-able. 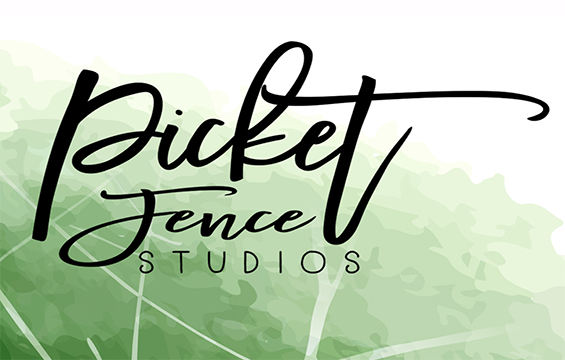 So sweet and the basket weave background is perfect.